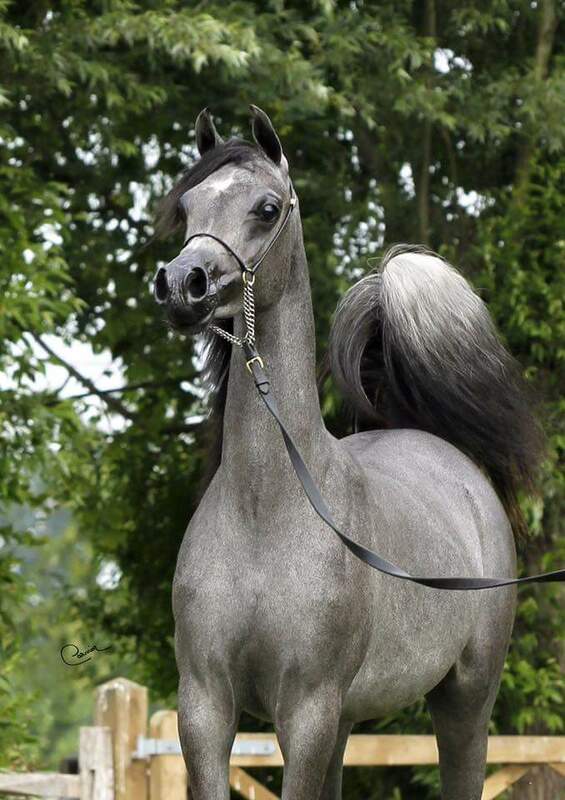 Yet another gorgeous and young example of the artwork created by several branches of the Nazeer sire line when blended in the most perfect way. Mario Matt continues to bring us, on a global level, near-perfect breed type, over and over again. Focused success hard at work.